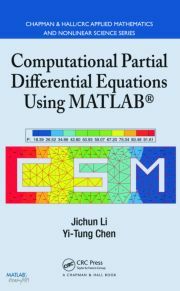 Partial Differential Equations with Variable Exponents: Variational Methods and Qualitative Analysis provides researchers and graduate students with a thorough introduction to the theory of nonlinear partial differential equations (PDEs) with a variable exponent, particularly those of elliptic type. 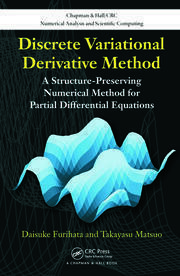 The book presents the most important variational methods for elliptic PDEs described by nonhomogeneous differential operators and containing one or more power-type nonlinearities with a variable exponent. 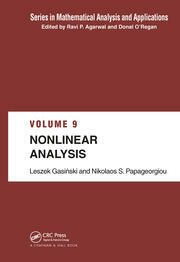 The authors give a systematic treatment of the basic mathematical theory and constructive methods for these classes of nonlinear elliptic equations as well as their applications to various processes arising in the applied sciences. The analysis developed in the book is based on the notion of a generalized or weak solution. This approach leads not only to the fundamental results of existence and multiplicity of weak solutions but also to several qualitative properties, including spectral analysis, bifurcation, and asymptotic analysis. 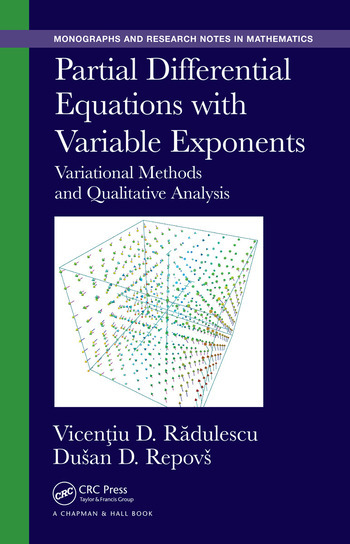 The book examines the equations from different points of view while using the calculus of variations as the unifying theme. Readers will see how all of these diverse topics are connected to other important parts of mathematics, including topology, differential geometry, mathematical physics, and potential theory. A Glossary is included at the end of each chapter. Vicentiu D. Radulescu is a distinguished adjunct professor at the King Abdulaziz University of Jeddah, a professorial fellow at the "Simion Stoilow" Mathematics Institute of the Romanian Academy, and a professor of mathematics at the University of Craiova. He is the author of several books and more than 200 research papers in nonlinear analysis. He is a Highly Cited Researcher (Thomson Reuters) and a member of the Accademia Peloritana dei Pericolanti. He received his Ph.D. from the Université Pierre et Marie Curie (Paris 6). Dušan D. Repovš is a professor of geometry and topology at the University of Ljubljana and head of the Topology, Geometry and Nonlinear Analysis Group at the Institute of Mathematics, Physics and Mechanics in Ljubljana. He is the author of several books and more than 300 research papers in topology and nonlinear analysis. He is a member of the New York Academy of Sciences, the European Academy of Sciences, and the Engineering Academy of Slovenia. He received his Ph.D. from Florida State University.